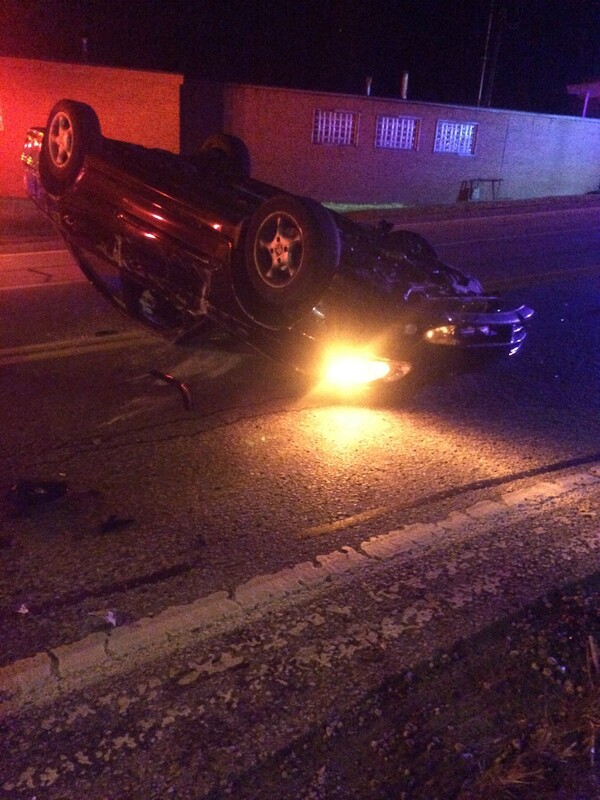 On Thursday morning Stations 225 and 227 were alerted around 2:30am for vehicle rollover on its roof with entrapment. 225EN1 and 225 Asst. arrived finding a single Vehicle on its roof with the drive self extricated down in the roadway. Medic 380 assumed patient care and assignment was held to 225EN. Crews stood by until the vehicle was up righted and did some fluid containment and Debris clean up.